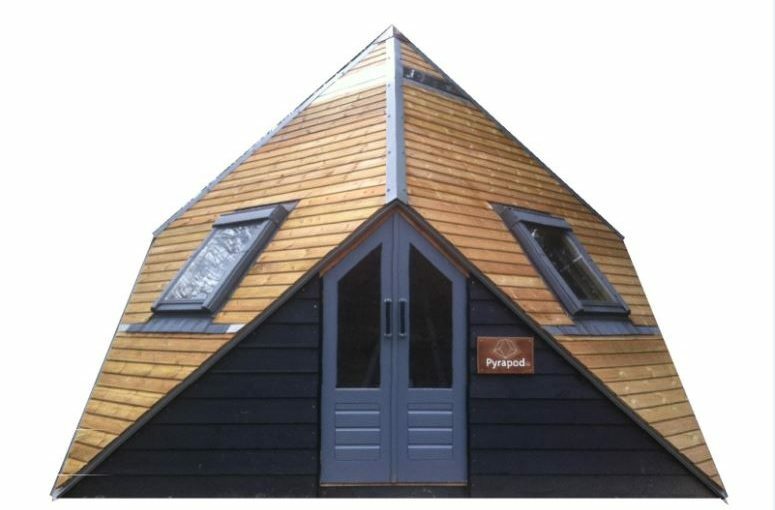 The PyraPod is a unique space, ideal for glamping, festivals and creative workshops. It offers an escape from modern life and can be a permanent or temporary living space. Made entirely from local and renewable materials, the structure has low environmental impact. It is easy to build and practically maintainable. To cap it all, it is a beautifully elegant shape which appears both strong and humble; grounded and peaceful.